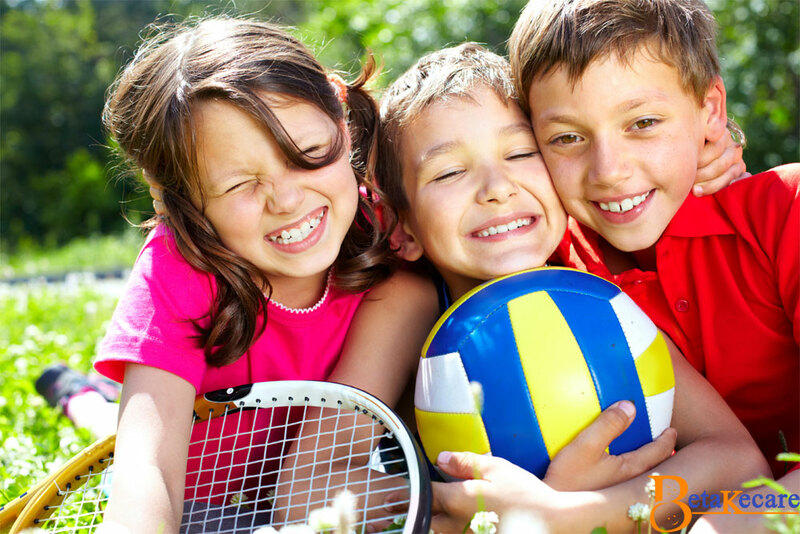 Home Fitness Benefits Of Sports: How Can Playing Sports Contribute To A Child’s Improvement? Playing sports presents kids more than just physical benefits. Sports usually assist kids academically as well as socially. A lot of parents and teachers consider that the time kids spend for playing is a waste of time. It is in fact a false assumption and thinking. Parents and teachers should consent to kids to play some sports so that they can aid kids to improve their health, physical strength, academic achievements and personal growth. Playing sports not only offers a kid some enjoyment but also key skills that they need to stand out in their personal, academic and professional life. The benefits of playing sports are many and diverse. Parents should allow kids to play sports like football, basketball, cricket, hockey, volleyball, etc whether their kids excel in the game or not. Playing sports offers a child psychological, physical, health, mental and social development. Playing sports assists kids to stay in shape, avoid obesity, lets you to understand how to manage your time, improves friendships, enhances studies, develops team work, etc. Playing some sports guides kids to physical development. 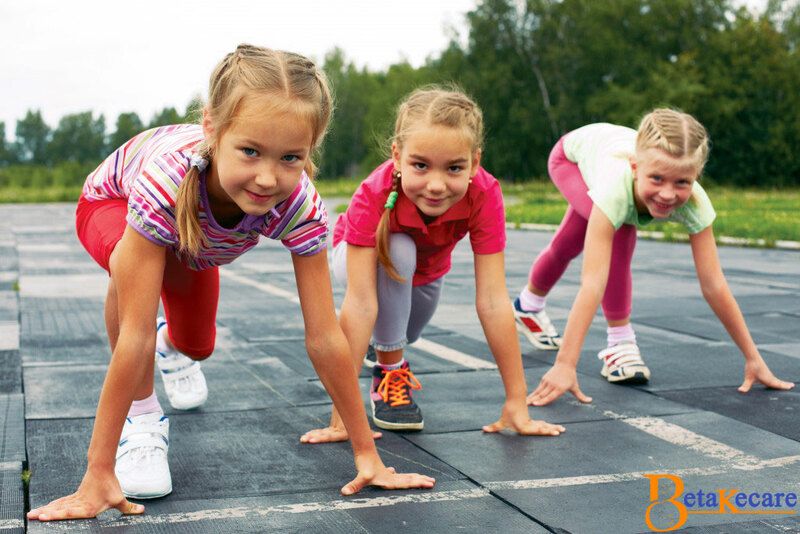 Children who take part in sports have the chance to build up stronger muscles and bones. Remember that the stronger you are, the less possible you will experience physical injury. Playing sports enable kids to develop stronger muscles and bones that will be the base for future development. In the modern era, more and more kids are becoming obese and one of the reasons for becoming fat is lack of exercise. Playing sports gives kids much needed exercise. Sports can offer kids’ better overall fitness as it is a daily exercise. Playing sports develops bone health and lessens risks of many diseases. Some sports, like soccer and basketball, present a high amount of aerobic exercise to kids. Regular exercise boosts quality of life. Playing can help kids to improve their teamwork skills. Team sports, such as football, basketball and basketball, let kids to improve teamwork skills. Team skills are very important and useful in many stages of your personal and professional career. Many organizations are looking for candidates with excellent teamwork skills these days when they try to add somebody to their working team. Teamwork skills will allow kids to communicate effectively with others, deal efficiently with challenges and concentrate on common goals. Playing sports is a great medicine for kids to run away from their laziness. Playing sports that you like will guide you to be active and if you play it dally; you will definitely learn how to get away from laziness. You will feel freshness every day and playing will let you to reduce the amount of idle time that could get you into laziness. Kids used to experience a lot of stress these days. They become stressed due to heavy academic workload and also due to the expectations that the parents have on them. If the kids wish to get away from the stress, they should try to play sports that they love because sports provide stress relief. Sports can guide you to evade peer pressure and classroom stress. When you play football, basketball or volleyball, you will get a quality time to stay away from the things that give you more stress and forget your study pressures and others tresses that you face daily. 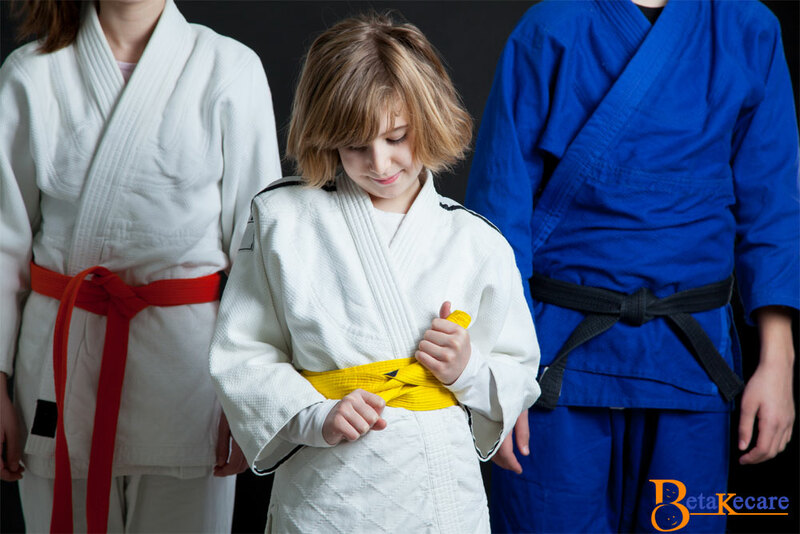 A lot of studies have revealed that the kids who play sports used to develop positive body image and higher self-esteem compared to other kids who don’t play sports. Playing also guides kids to avoid being obese. Play is a great physical activity that can show the way to ease stress and reduce depression. Playing sports offers lots of personal, social and health gains including the growth of esteem and team skills, better fitness and better relationship opportunities. Motor skills, strategic thinking, and even math skills can be acquired by playing sports. Sports improve kids’ mood, concentration, sleeping, self-confidence, leadership traits, mental health and social skills.